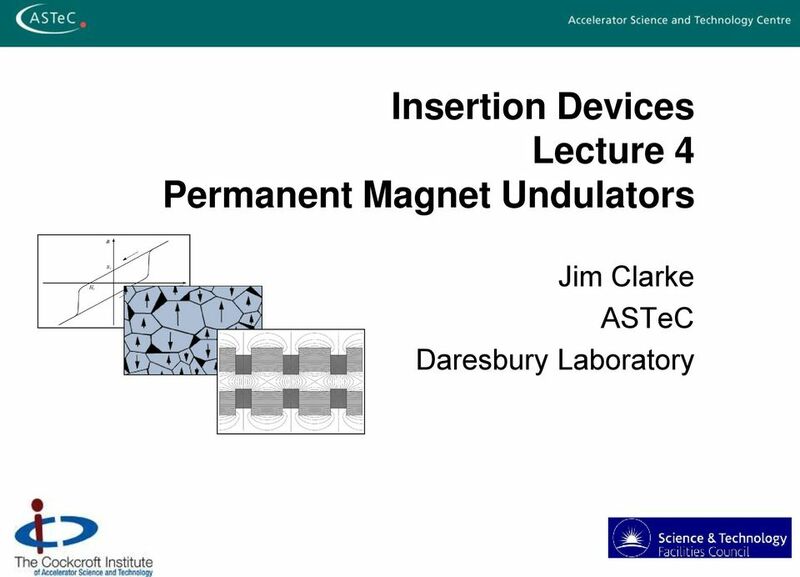 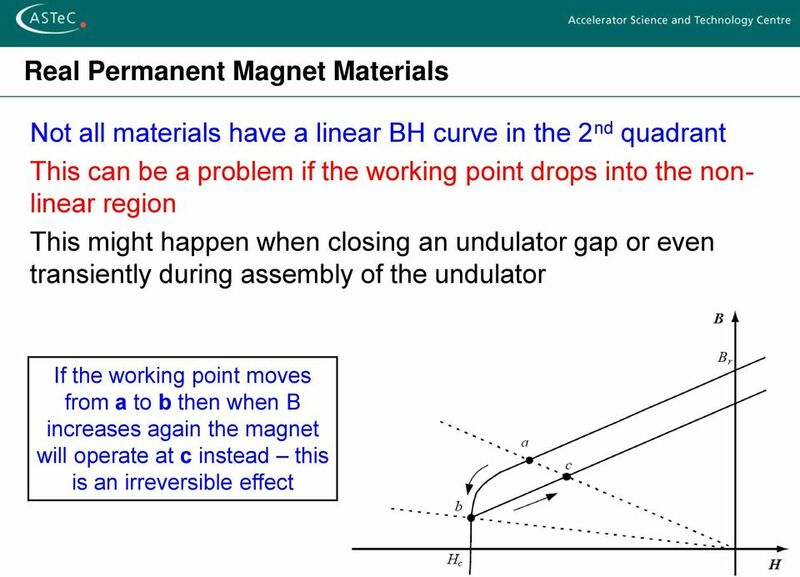 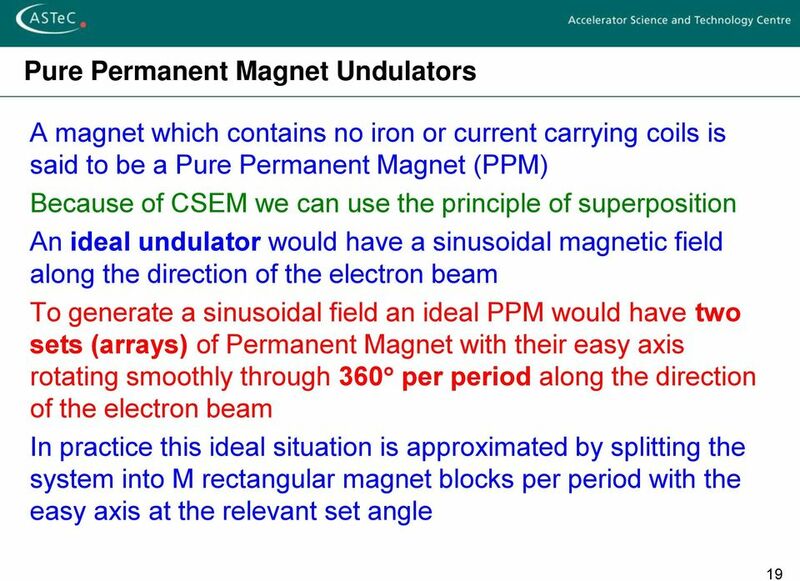 Download "Insertion Devices Lecture 4 Permanent Magnet Undulators. 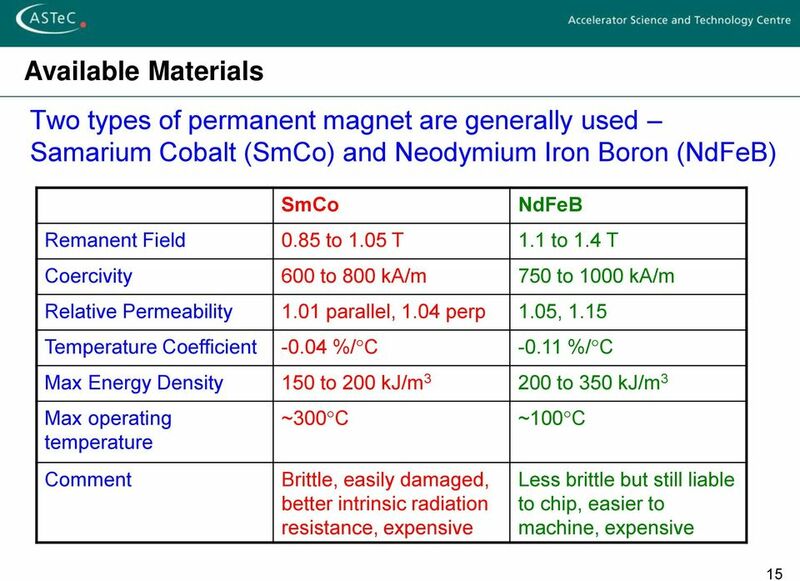 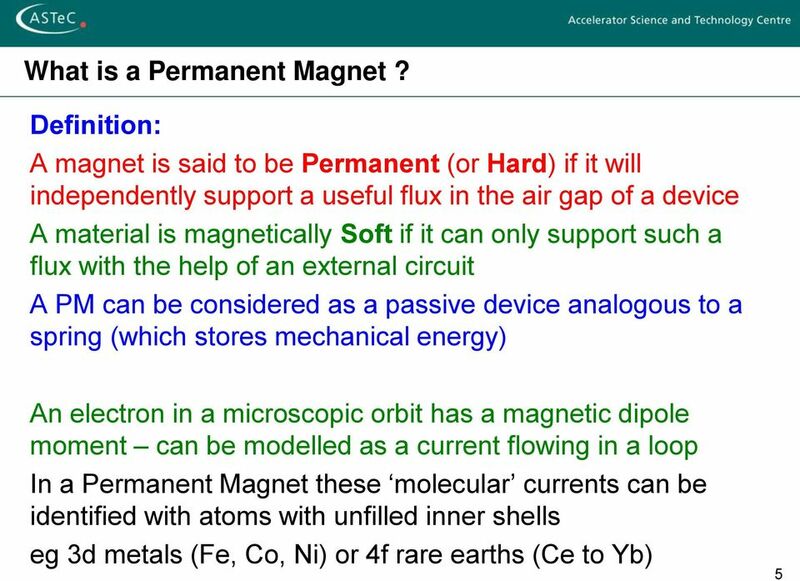 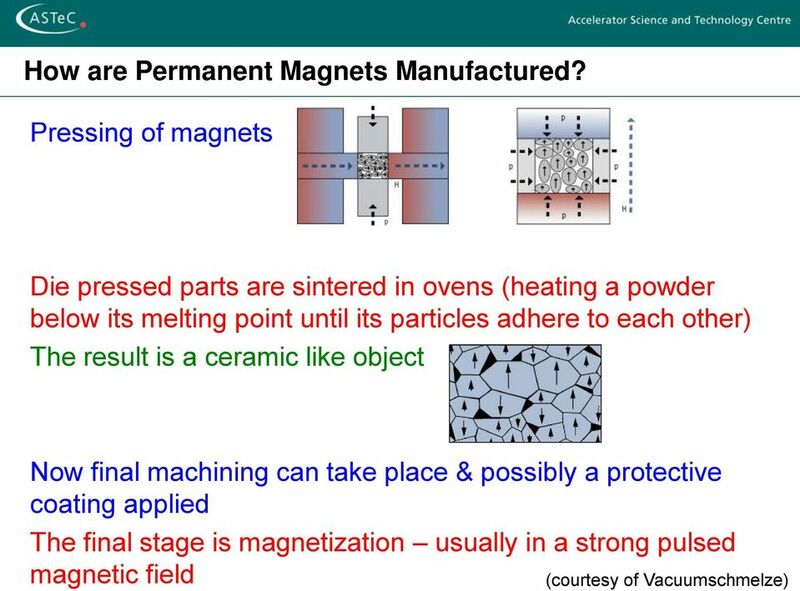 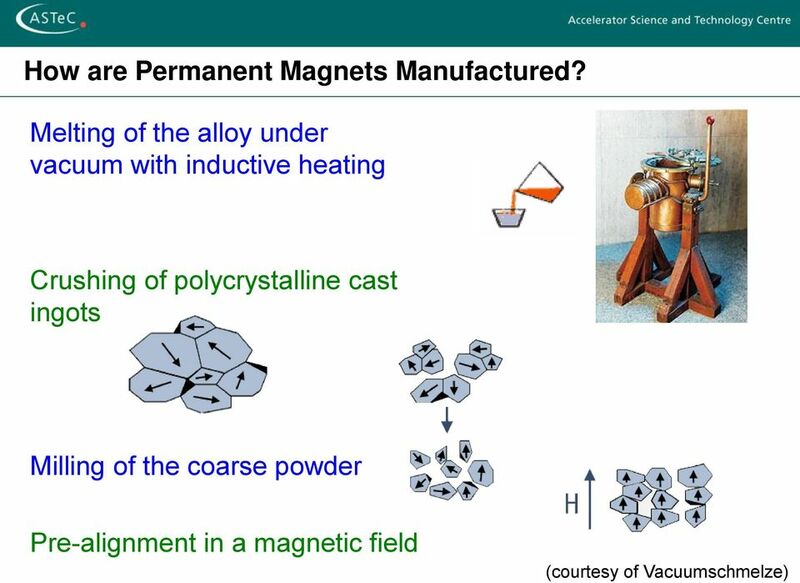 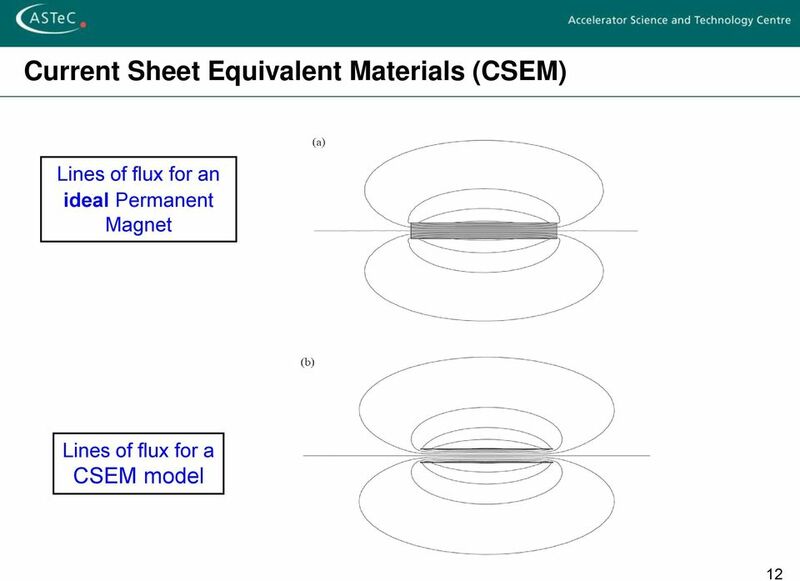 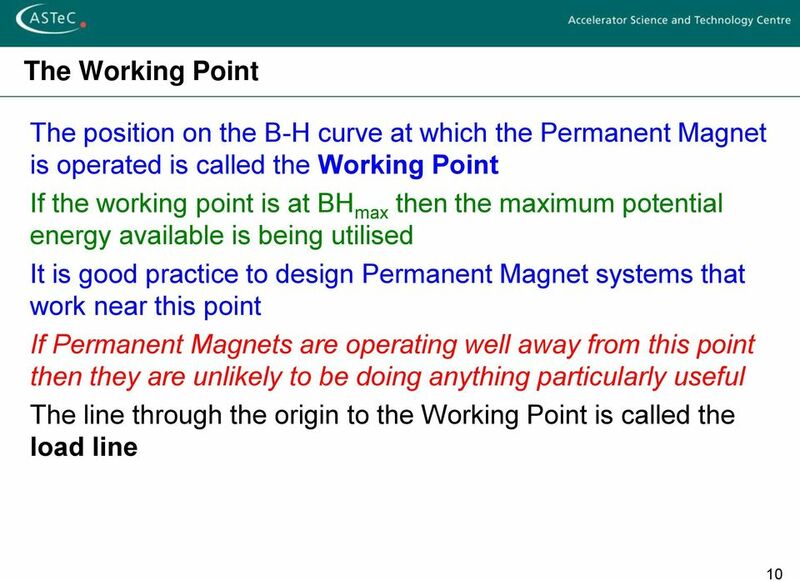 Jim Clarke ASTeC Daresbury Laboratory"
Inside the next generation of magnetic materials What options should you be considering as permanent magnet sourcing gets tough? 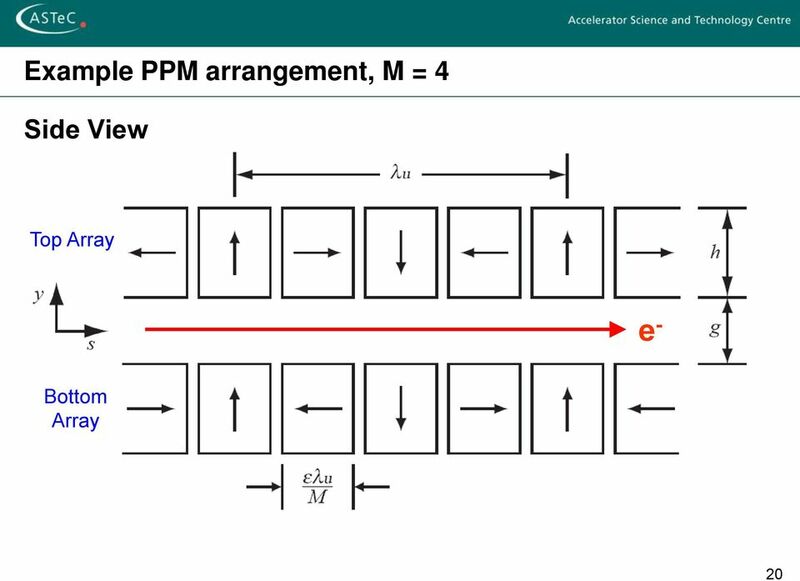 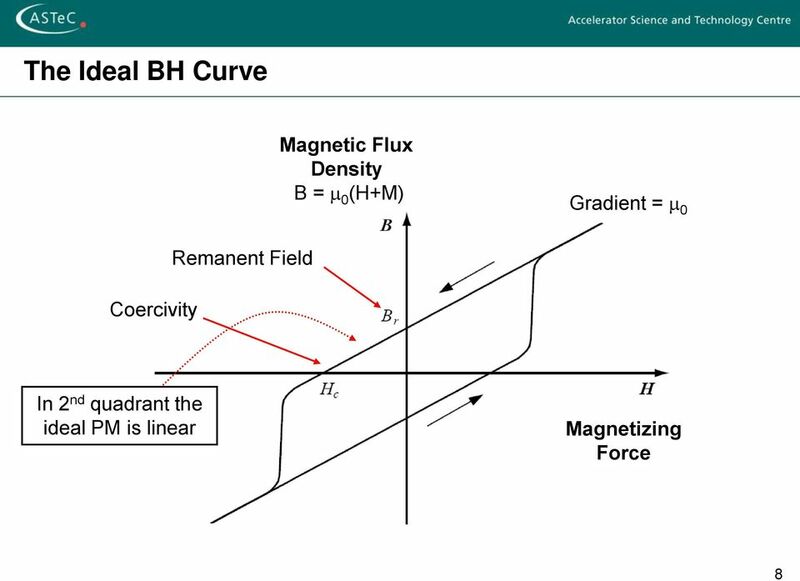 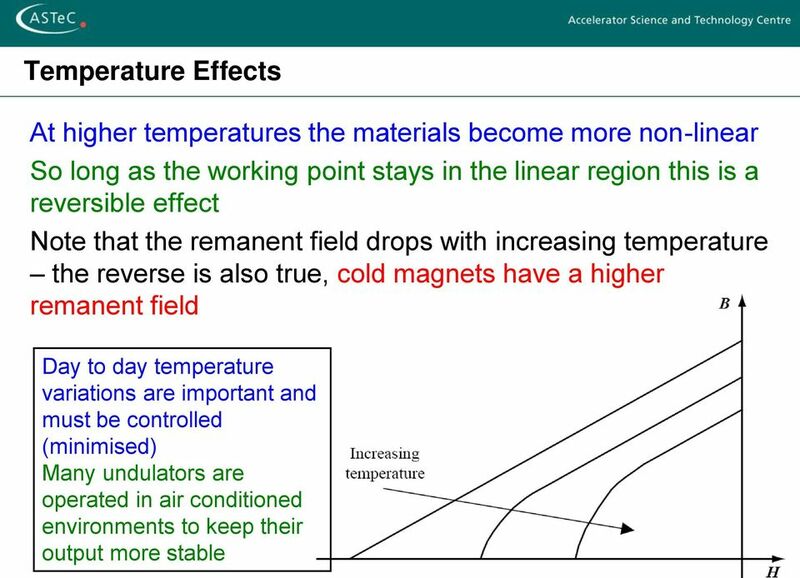 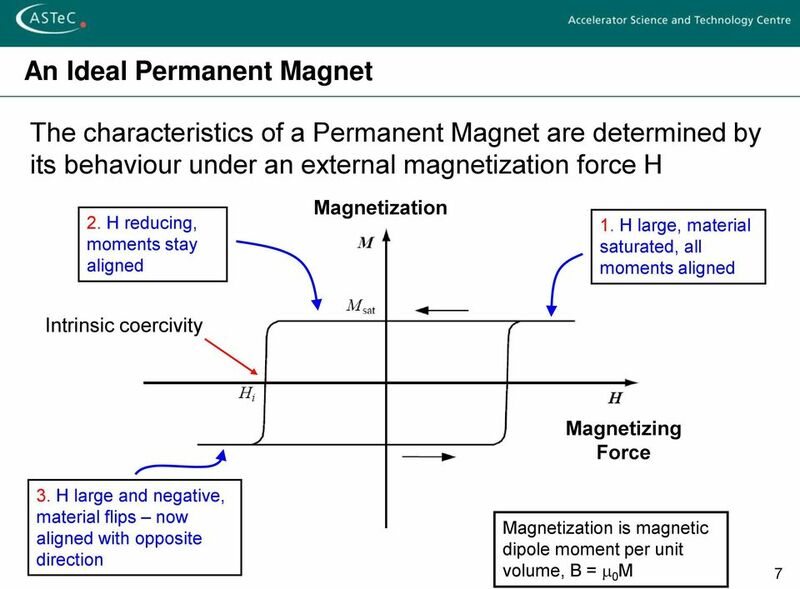 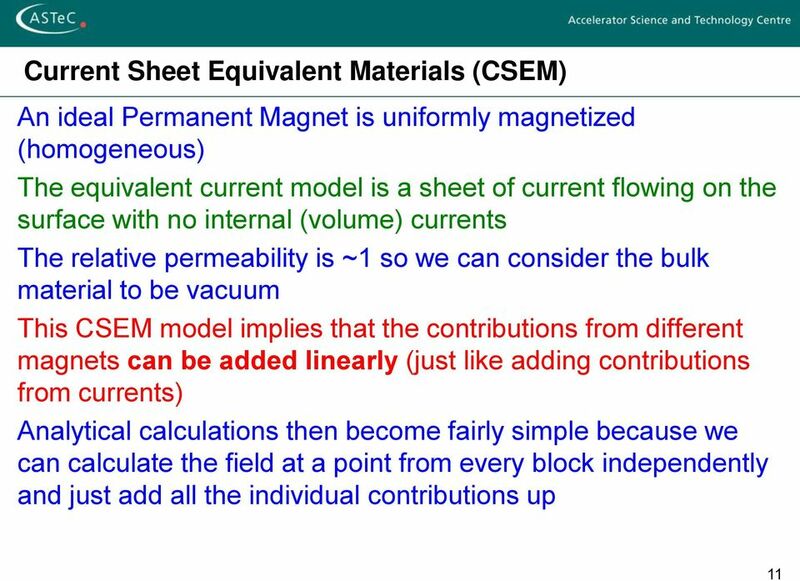 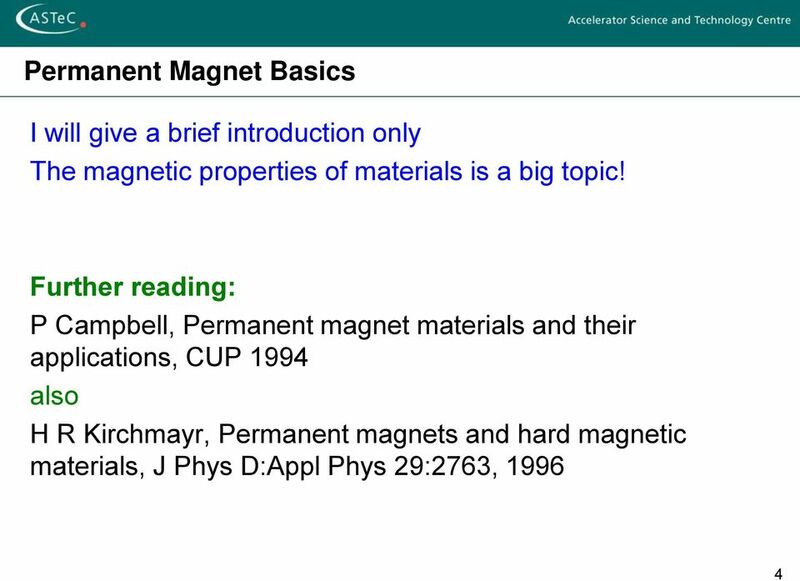 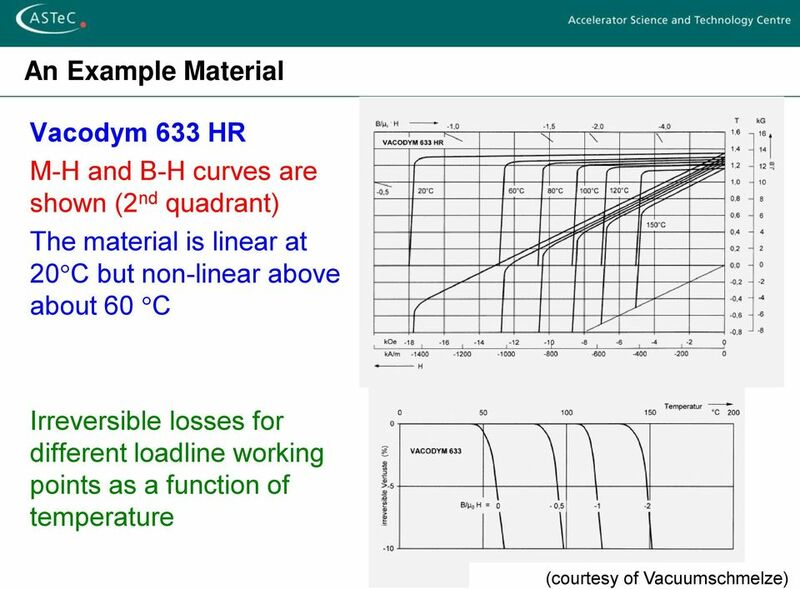 LECTURE #7: MAGNETIC PROPERTIES OF MATERIALS. 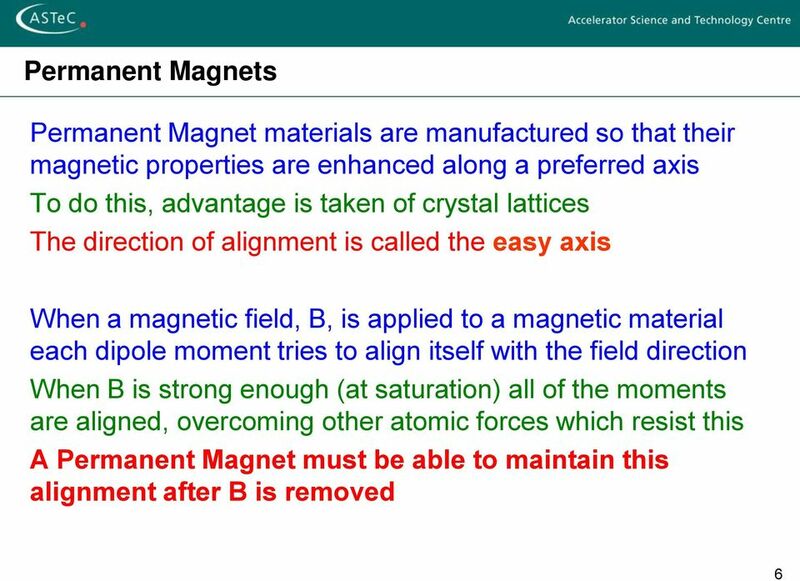 Basic question: Why are some solids magnetic while others are not? 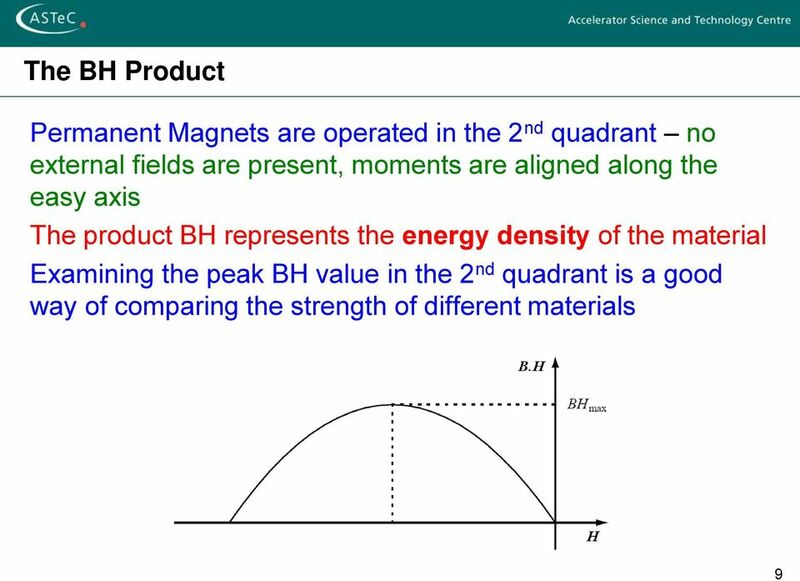 Chapter 27 Solutions PSS 27.2 The Electric Field of a Continuous Distribution of Charge Description: Knight Problem-Solving Strategy 27.2 The Electric Field of a Continuous Distribution of Charge is illustrated. 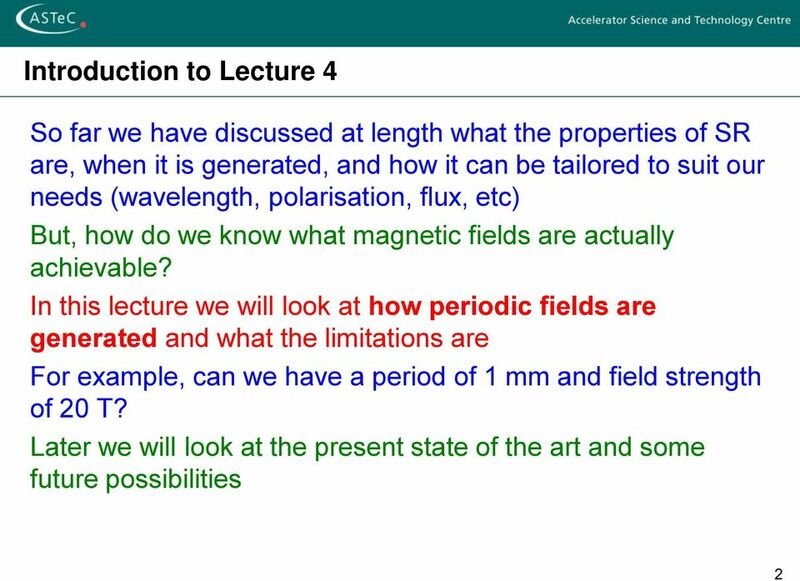 Name Date Partner(s) OBJECTIVES LAB 8: Electron Charge-to-Mass Ratio To understand how electric and magnetic fields impact an electron beam To experimentally determine the electron charge-to-mass ratio. 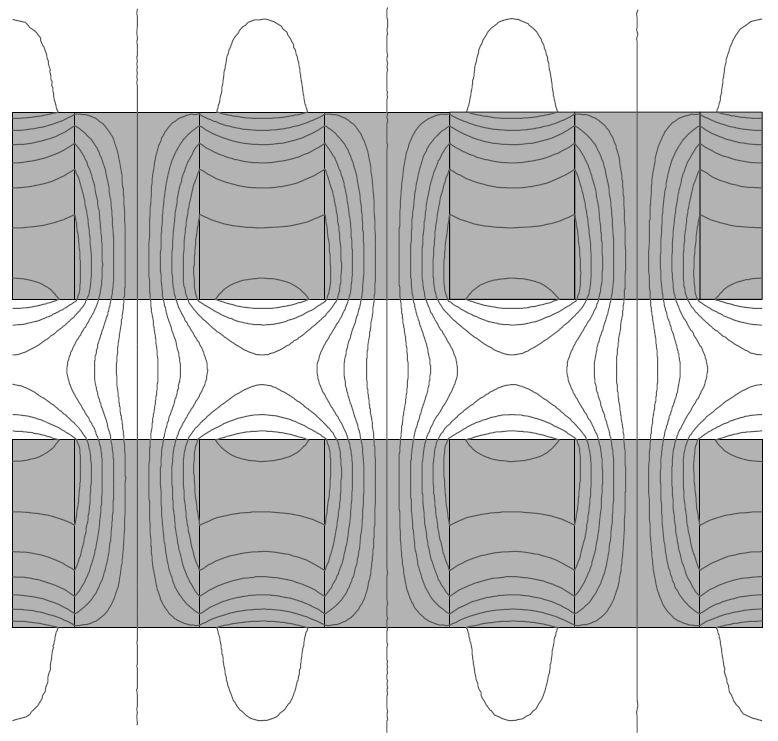 Two bar magnets are brought near each other as shown. 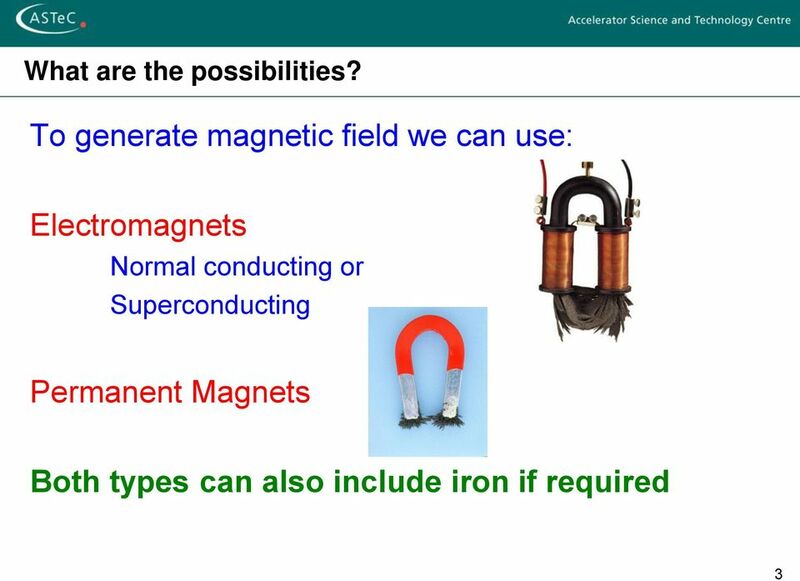 The magnets... A) attract B) repel C) exert no net force on each other.